Former Liverpool player Steven Gerrard is starting a new chapter in his life as he was recently appointed as the new head coach of the under 18’s Liverpool squad. JurgenKlopp praised Steven Gerrard as the German manager said that Gerrard has the attitude and knowledge that is needed in order to be a successful coach. However, there is something else that has emerged in the personal life of Steven Gerrard that has started to spread around and it does not even have to with football. 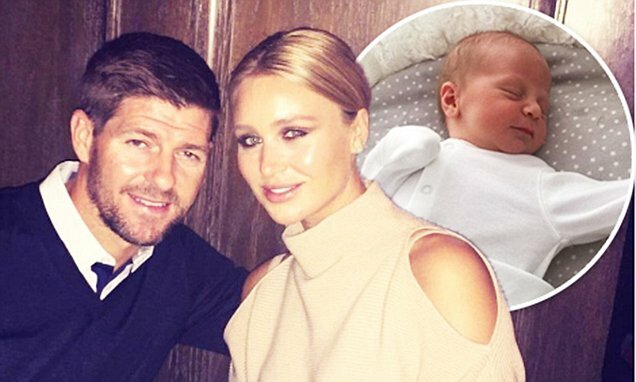 A few days ago the Liverpool star confirmed on his instagram account that his 1st son was born as his post read: “Lio George Gerrard was born this morning at 4.55am . Both are doing great . Our family is complete ❤”. Steven Gerrard name him Lio and it’s believed that this is because of Barcelona’s Lionel Messi who is considered to be by many as one of the best footballers of all time and Gerrard has praised Messi in the past and he has not been shy in expressing his thoughts concerning the Argentinean attacker. ‘’The best there will ever be. 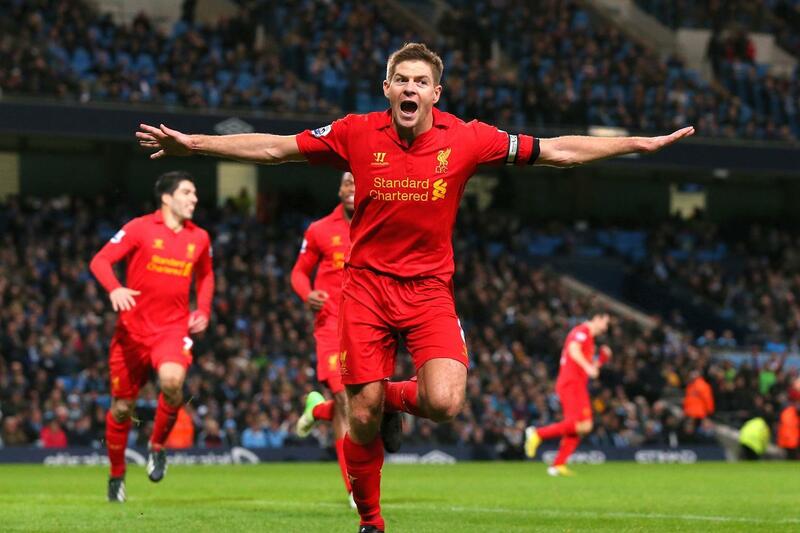 He’s an incredible footballer. I think the best ever, the best there will ever be. He’s just an absolute pleasure to watch.” This is the statement that Steven Gerrard released back on November of 2016 when Barcelona faced off with Celtic in the Champions League and 2 goals from Messi was enough for the Spanish club to win. In Gerrard’sinstagram account he stated that his family is complete as it appears like the Liverpool coach does not have any plans of having more children. Fanatics and even former Steven Gerrard teammates have congratulated the Englishman wishing him good luck not only for his newest family member but also for his recently started coaching career.